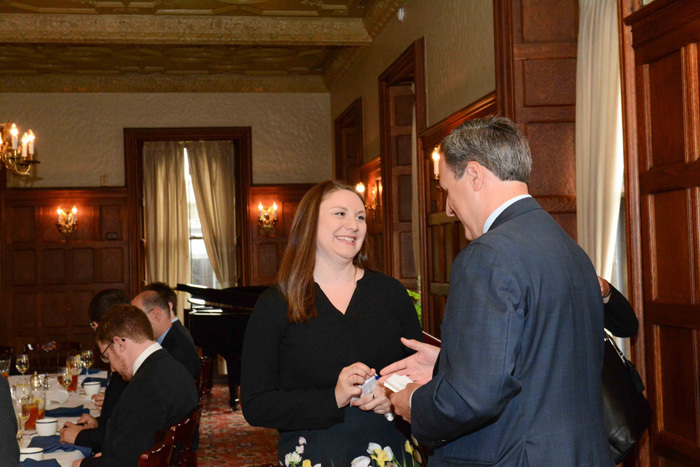 UD's Statehouse Civic Scholars Program is a residential academic experience which requires that interns live in Columbus for eight weeks on the campus of Capital University. Applications and resumes must be received by November 2. Interviews are conducted during the month of November. Announcement of final selections will be made in early December. Move-in date is Sunday, May 12, 2019. The program starts Monday, May 13 – July 5, 2019 (8 weeks). Move out date will be July 5 or 6, 2019.